Moving Home? 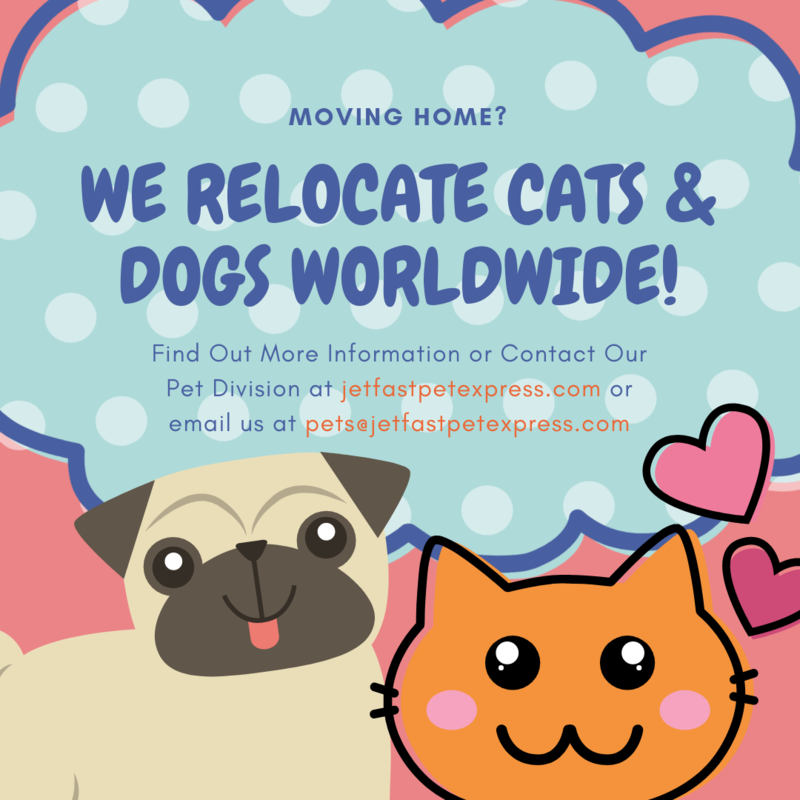 We can move you and your pets! 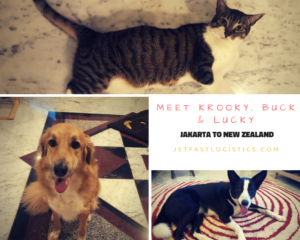 » Jetfast Logistics Pty Ltd.
Jetfast Pet Express specializes in the relocation of pets between Singapore , Malaysia, Indonesia and Australia. Our network covers over 35 countries worldwide..
Our specialist team have the expertise and ability to manage and arrange your pets travel wherever the destination. 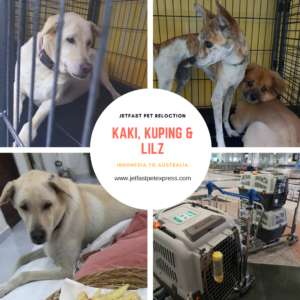 Combined with our own staff located in Singapore as well as in Malaysia, Indonesia and Australia with a vast network of agent partners whom we have developed strong relationships with based on service & communication, you can be assured of our total commitment from the moment we pick up your fur baby to the joyous time upon delivery. Vet checks and blood tests are required and you need to ensure you are picking a suitable airline that offers direct services where possible. 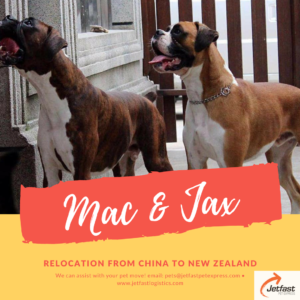 Using a professional pet relocation service can take away the stress and anxiety and ensure the best possible move is planned. We will keep you informed and guide you every step of the way. 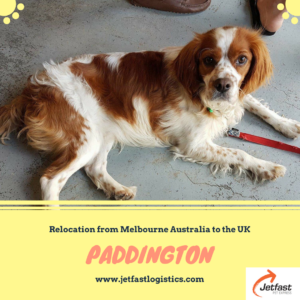 From the moment you call us to arrange a move, to the moment you are united with your fur baby on the other side. 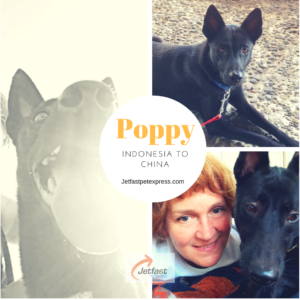 We love animals and understand the passion and love people have for their fur babies. ‘It is vitally important that the planning of relocating your fur baby to Australia starts at least 6 months prior to your preferred date’. 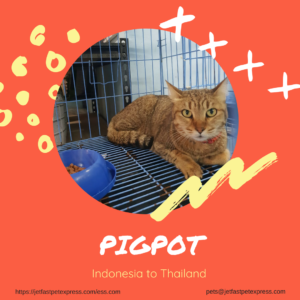 Jetfast Pet Express have branches both in Penang, Malaysia & Singapore, we can offer Pet relocations from both Malaysia & Singapore as well as Sarawak & Borneo /Brunei transporting to over 135 countries worldwide. Door-to-door services within our network of 135 countries. 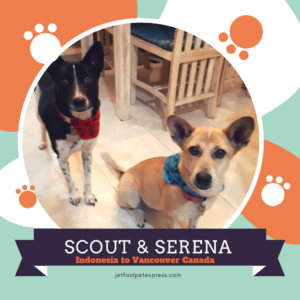 Our experienced english speaking pet consultants with over 30 years experience in all import & export formalities , quarantine & customs clearance.